Where Are We: We are based in Stirling (North of the River), so please be mindful of travel time required to reach your location. Fees & Charges: $50 fee per half hour, plus call-out/travel fee ($20 minimum). Call-out/travel fees will vary depending on your location. This fee accounts for round trip travel time, mileage, fuel and additional travel to relocate the snake. Additional charges may apply for call-outs outside the normal working hours of 8am-5pm and public holidays. Operating Hours:24 hours a day where possible. As we also do Reptile Displays or may already be attending a call-out, attendance is subject to the availability of our staff. 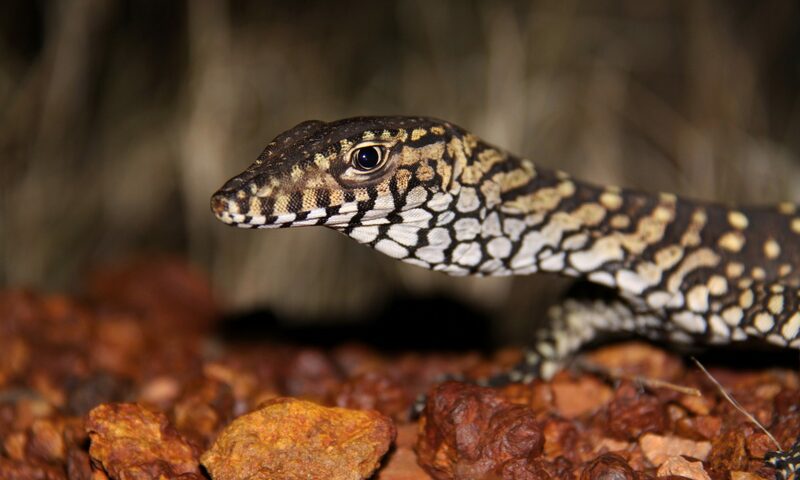 Experience & Licensing: Licensed by the Department of Biodiversity, Conservation & Attractions. 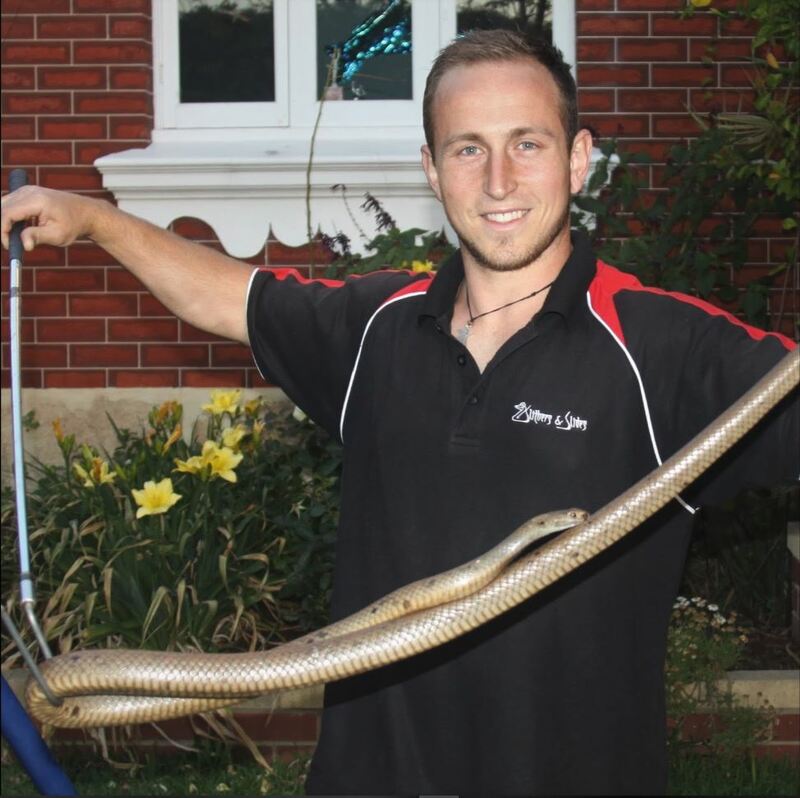 Amongst other degrees and certificates, our professional snake catching staff are highly qualified from years of working with both captive and wild venomous snakes. DO NOT try to capture or kill the snake. MOST snake bites happen when people try to catch or kill snakes. Watch the snake from a safe distance, so that it can be removed quickly and efficiently. Snakes can be removed immediately if visual contact is maintained. There can be no guarantee the snake can be found again if visual contact is lost. Avoid as much movement as possible around the snake. If the snake happens to move in your direction, simply move out of its way. Call Slithers & Slides (0434 574 920) as soon as possible for advice and assistance. If possible have one person watching the snake while another person contacts Slithers & Slides. If the snake moves to an area where it cannot be seen, monitor that area until the Snake Catcher arrives. Notify Slithers & Slides if the snake has moved off the property or to an inaccessible area. Children and pets should be kept out of the area until the snake is safely removed.